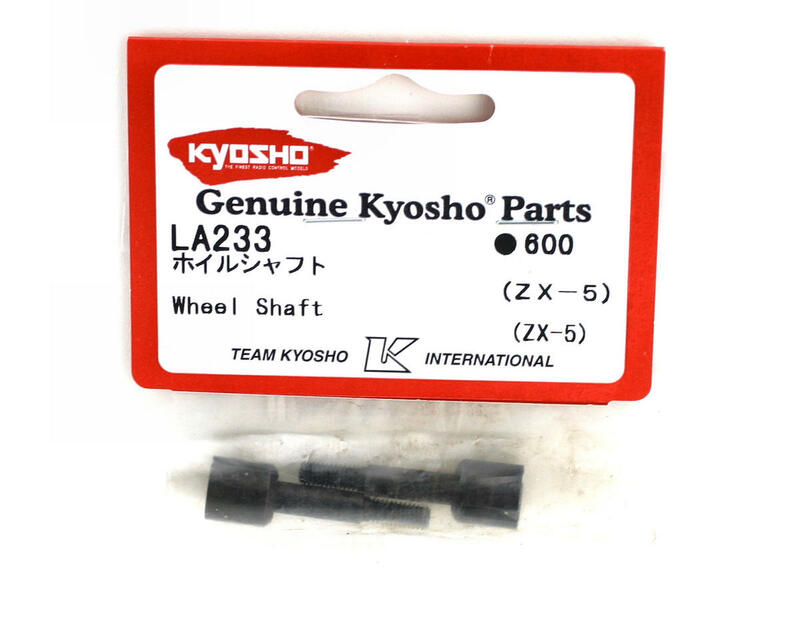 This is a set of two replacement rear wheel outdrive shafts for the Kyosho Lazer ZX-5 4WD off-road buggy. 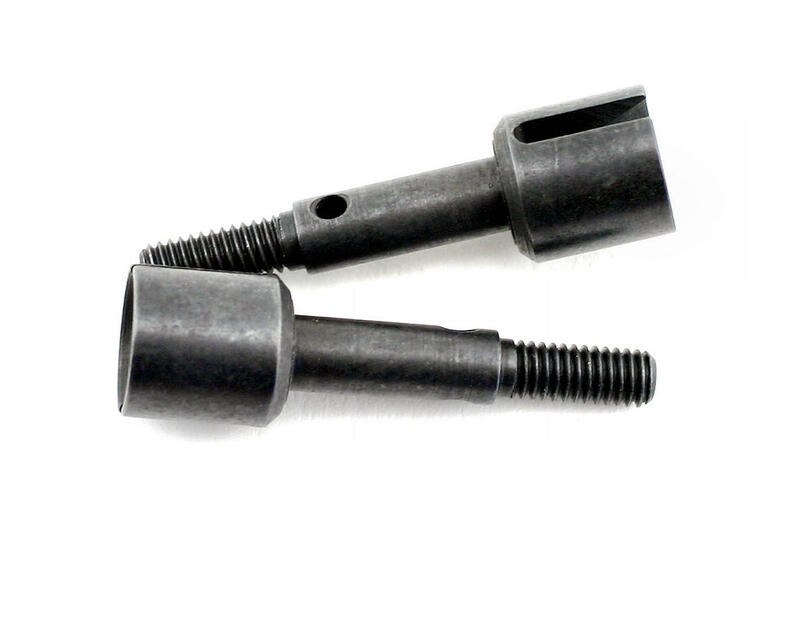 These are used on the rear of the buggy and connect the wheels to the rear hubs. The rear dog bones go into these shafts. You can replace this unit with rear CVA univerasals for better performance.